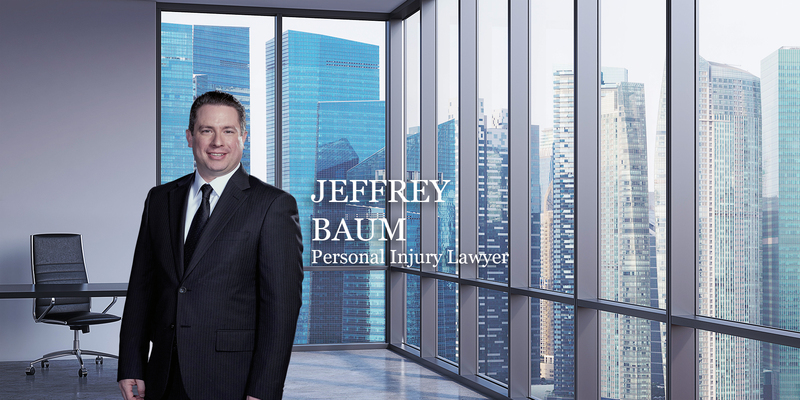 Jeffrey Baum is one of the many experienced personal injury lawyers at Barrap Law. He completed his education at Western University; starting with the completion of his B.A in 1997, and his respective LL. B in 2000. Since then, he has been actively practicing in the personal injury field. When he began his practice, he represented a legion of insurance companies. However, he realized his real passion lied on the other side, representing injured people and their families. Jeffrey Baum joined Barrap Law as a vital member of the team in 2016. Personal Injury Litigation, Car Accidents, Dog Bites, Motorcycle Accidents, Bicycle Accidents, Slip and Fall injury, Pedestrian accidents, Disability Insurance claims, Accident Benefits, Catastrophic Injury, Fractures or broken bone injury, Brain Injury, Wrongful Death, Spinal Cord Injuries, Paraplegia and Quadriplegia, Chronic Pain, Concussion syndrome, Drunk Driving accidents and Truck accidents. When Jeffrey is not working, he enjoys spending time with his family, including his two loving dogs! He also enjoys Baseball, and outdoor activities. So when the weather is good, you know where to catch him.